Below are each day of our adventure at Harvest Moon yoga festival in Wisconsin, Location information, Instagram highlights and more. 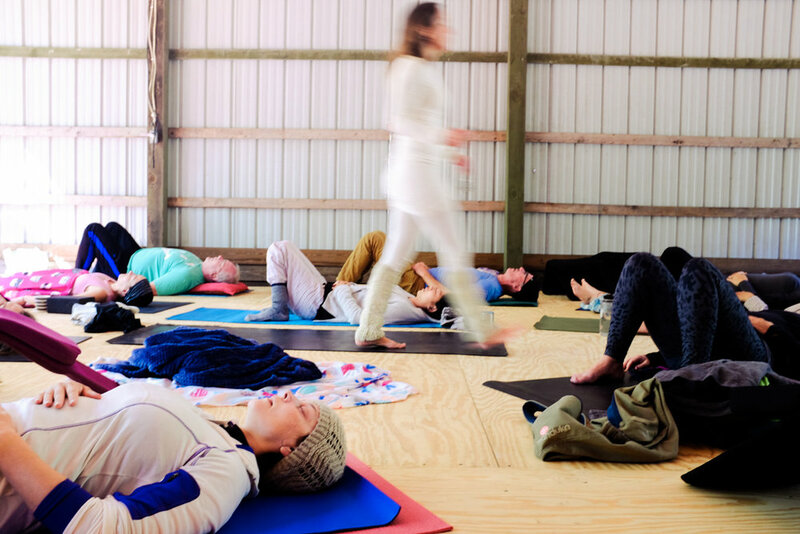 The annual Harvest Moon Yoga Festival offers a unique festival experience in a natural setting. A secluded farm, nestled in the Baraboo Range in North Freedom, Wisconsin. In this setting, yogis can participate in yoga, live music, restorative conversations, meditation and more! Start planning now your next Yoga adventure now!